Welcome to the Swim England Member Newsletter for exclusive news, offers and advice. During this spell of hot weather, we are reminding people to be safe if cooling down outside. Going for an outdoor swim is one of the most refreshing – and fun – ways to cool off from the sun. But the differences between swimming inside and swimming outdoors in the sea or a lake, means it’s crucial to be aware of how you can stay safe. 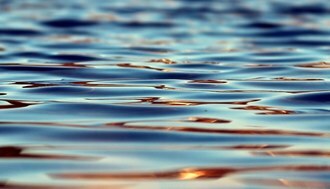 Read our seven tips for staying safe in the water here. If you are currently subscribed to the Update Service and wish to have your DBS check added to your Swim England membership record, you will need to fill out a consent form and send it back with your DBS certificate. If you require a consent form, please email the DBS department or call them on 01509 640738. Club Verifiers – please note that you can only carry out a DBS check on a current member of the club. Please ensure that the applicant is registered on the Online Membership System (OMS) first. Are you an experienced open water swimmer, or looking to give it a go? 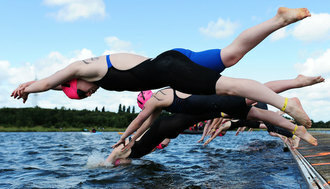 NOWCA is a community of open water swimmers and venues in the UK. 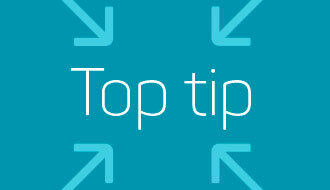 They ensure the venues are following best practise guidelines so you don’t have to. You can join NOWCA this month for only £9 for 12 months, an exclusive saving of 25 per cent. Find out more here. Swim England coach Lucy Lloyd-Roach is back this month sharing how an open water swim can give a new focus to even experienced pool swimmers. There’s also a workout to try for all levels of experience of swimming outdoors. Find out more here. Struggling to access the content? If you are a member of a Swim England club, you can also access all of the great content and offers from our members area. All you have to do is activate your online account. Find out how to do this here. Taking place at Rother Valley Country Park in Sheffield, Swim England’s Open Water Festival Team2K event is a team race for all abilities, with Swim England members saving on the entry fee. Four team members will complete 2000 metres between them, with each doing at least one lap of 200 metres. Find out how much you could save on entry here. Five national swimming Performance Centres have been created across the country to support talented young swimmers. Swim England is working in partnership with swimming clubs and universities to give swimmers the opportunity to stay in the sport, achieve academic excellence and perform to the highest standards. 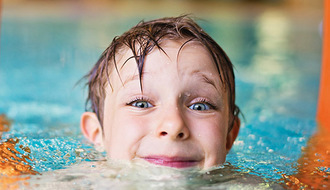 The five Swim England Performance Centres are located at High Wycombe, Leeds, Guildford, Manchester and Nottingham. Find out more about the centres, including the clubs and universities involved here. The European Junior Swimming Championships 2018 were held in Helsinki, Finland. 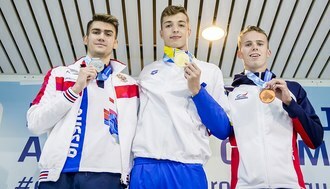 Great Britain’s youngsters finished third in the medal table after winning two medals on the final day of the competition. The team finished with a total of six gold, three silver and four bronze medals. 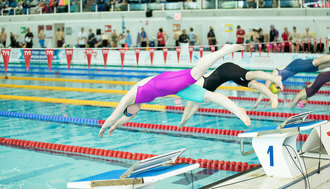 You can remind yourself of all the action on our Competitive Swimming Hub here. 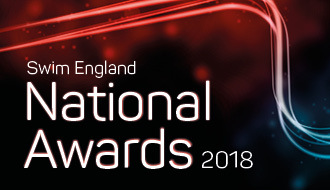 The final set of categories for the Swim England National Awards 2018 are open. This set of categories focuses on participation. It includes awards for those who have accomplished notable achievements in aquatics in the last 12 months. The awards ceremony, which takes places on Saturday 10 November at the Great Hall, University of Birmingham, is the ideal opportunity to recognise those in the aquatics community. Find out more about all the categories and how you can submit a nomination here. Competing in the LEN European Masters Swimming Champs 2018? If you are competing in the LEN European Masters Champs, taking place in Slovenia from 3-7 September, please ensure you have filled out an International Permit Clearance Form. This will ensure that you are covered under the Swim England Umbrella Insurance and that your times will be loaded into the National Rankings database. If you require a Clearance Form, or would like more information, please email the international permit team or call them on 01509 640727. Taking place from 31 July-4 August 2018, the Swim England National Summer Meet is the premier long course event in the English national calendar. 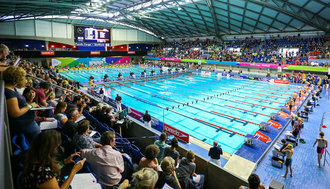 Hundreds of the most talented swimmers from around the country will converge on Ponds Forge in Sheffield. Tickets to watch the Summer Meet are available online here for a discounted price if you buy them in advance. 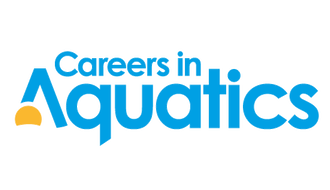 Do you fancy working with Swim England? If you’re enthusiastic about swimming and want to work with Swim England to ensure the best future for the sport, we have some voluntary positions available. The Sport Operations Committee reports directly into the Swim England Board. It has a wide brief including overseeing the effective delivery of the pathway (all disciplines) from learn to swim through to the elite programmes. If you think you would like to be involved, find out more here. Althernatively, the Commercial Committee exists to support the Board to develop the approach for delivering income streams. It explores current and new income streams including sales and partnerships and reports into the Swim England Board. Find out more about how to apply here. Join us for our first Teaching and Education Conference on 30 November 2018 at the DeVere Staverton Estate, Daventry. Aimed at all those involved in the delivery and provision of swimming lessons, this one-day event will bring together more than 300 people to network and discuss key issues relating to swimming. Come and be inspired by the stories of Steve Parry, CEO of Total Swimming, and Jack Buckner, CEO of British Swimming – along with our special wellbeing workshop which is being delivered by Adrian Bethune, Founder of Teachappy. We’ll be sharing tips and techniques throughout the day in a range of interactive workshops and talks. Tickets are on sale here. 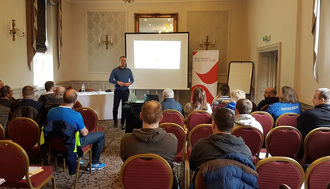 These CPD opportunities, delivered in conjunction with the Swim England Talent Team and some of their specialist support staff, have provided a great opportunity for the coaches. They have had the chance to learn new skills or improve their skill sets in subject areas that are continually growing in importance and profile, within the development of athletes. Find out more here. Last week, we heard the sad news that one of our friends and team members, Fred Furniss, from the Swimming Talent Team, had passed away. 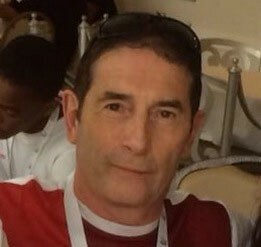 There have been a number of heartfelt tributes paid to Fred on the Swim England, British Swimming and club social media channels. A JustGiving page to raise funds in Fred’s memory for “The Pulmonary Fibrosis Trust” and “National Rheumatoid Arthritis Society” can be found here. This year’s Synchro Combo Cup was a huge success. 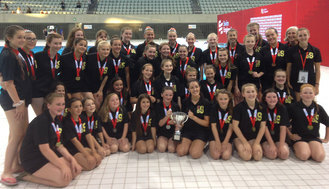 The event finished with City of Salford retaining the Synchro Combo Cup following a dominating performance at the London Aquatics Centre. 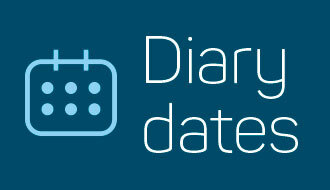 Find out more about the one-day event here. 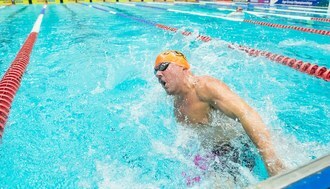 Following the appearance of ‘The Mystery Medley’ in the 2018 Pro Swim Series, Swim England Masters Rep Jim Boucher was encouraged by his regulars to consider adding this fun event to the already busy schedule for this year’s Surrey Masters Championships. Find out more about how it works and how it went down here.